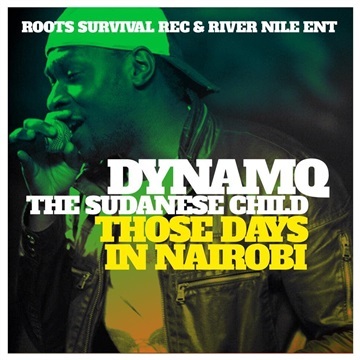 RIVER NILE ENT, FOUNDED BY TWO GREAT FRIENDS KING PHAROAH & DYNAMQ HAS BEEN BUILDING & MAKING MUSIC OVER 10 YEARS. THE HOME OF RUKA MUZIK OF SOUTH SUDAN. RUKA MUZIK WAS CREATED BY AWARD WINNING ARTIST DYNAMQ WITH THE HELP OF MULTI GRAMMY AWARD PRODUCER HAKIM (SUNLAND MUSIC) WHO ALSO PRODUCE & RECORDED AKON, NEW KIDS ON THE BLOCK & MANY MORE, TUNE IN CREW FROM FRANCE, CHRIS VAL. 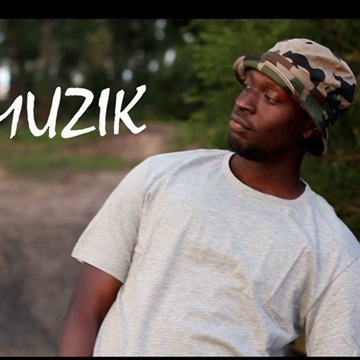 RUKA MUZIK IS A MIXTURE OF DANCEHALL, CALIPSO, SOUKOUS & SOCA. THE ELEMENTS OF RUKA MUSIC CREATES A BOND THAT CONNECTS YOU WITH A WORLD YOU DESERVE TO BE IN. WITH BIG HITS SUCH AS "KALAMAT DEH WOSULU" Feat QUEEN ZEE & YABA ANGELOSI, "JERE JERE", "HALAWA" & MANY MORE. RUKA MUZIK HAS MANAGED TO CAPTURE ALOT OF PEOPLES ATTENTION FROM THE HEART OF JUBA, SOUTH SUDAN TO BARCELONA, SPAIN, FINLAND, AUSTRALIA, CANADA, THE UNITED STATES & MANY MORE COUNTRIES.